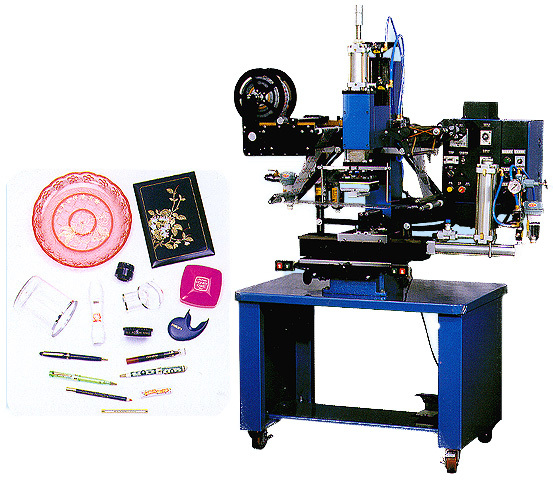 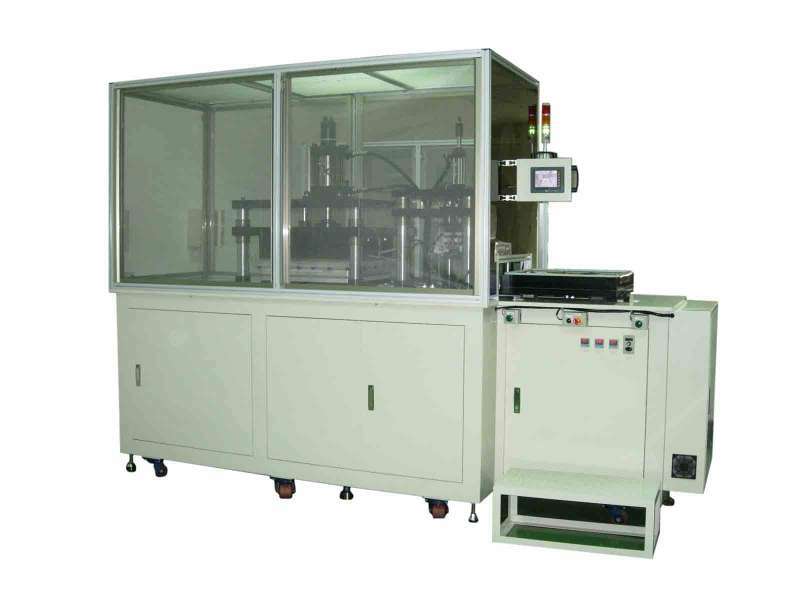 Heat transfer and hot stamp for lipstick tube, powder box, shampoo bottle cap, video cassette panel and clock frame etc. 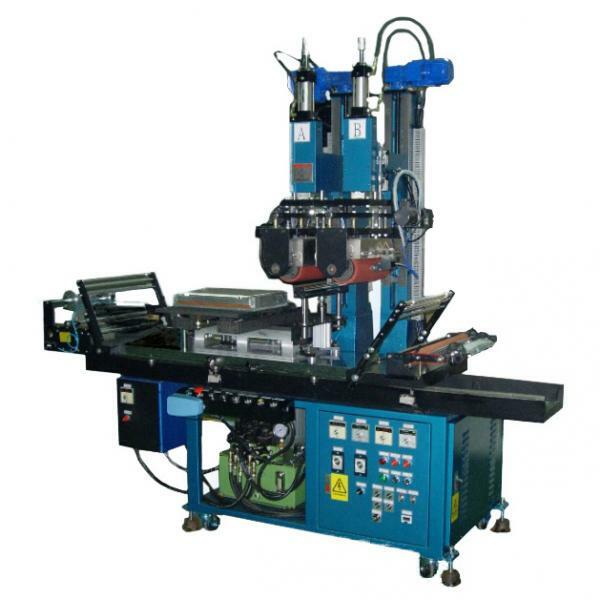 Strong body design is stable. 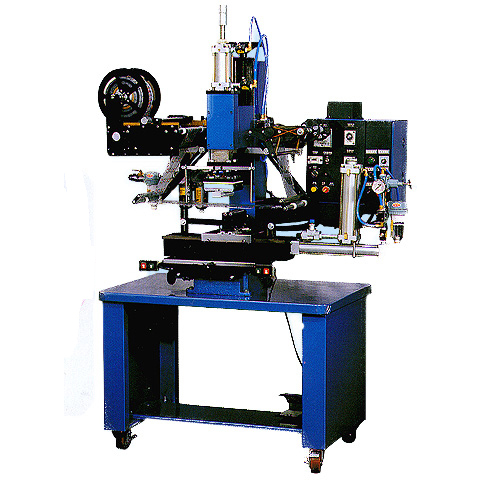 Special design the C.P.A, stable speed, no fruition happens in the slide moving, the best a mounted for hot stamping and transferring. 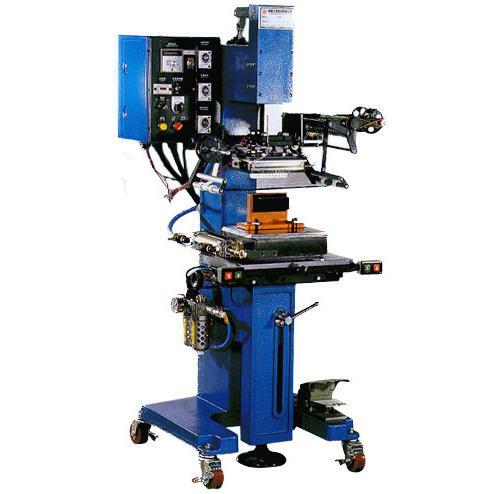 Main spindle is precision ground and can operate at low pressure. 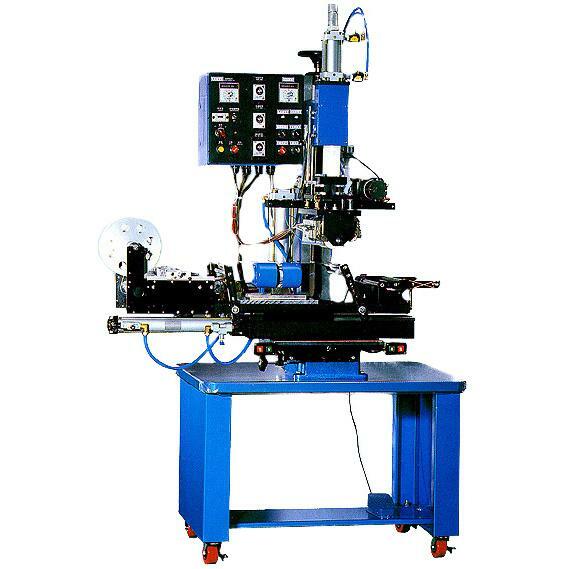 3 timer controls for better performance, 1 for pressure time, 1 for delay time, 1 for foil feed adjustment. 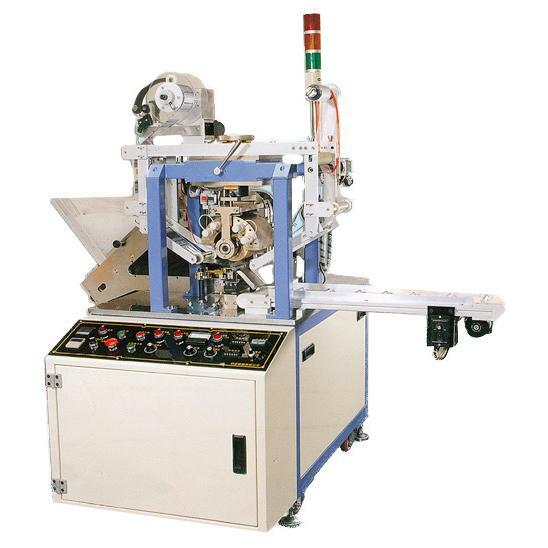 Special design for foil feeder. 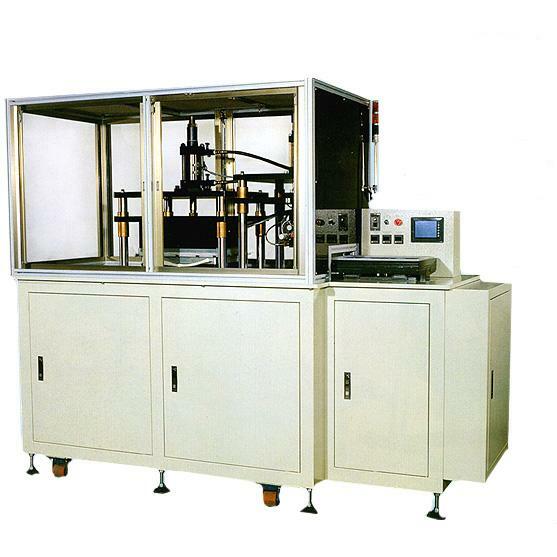 High efficient heater device, rae quick easy for hot stamping, transferring or impression. 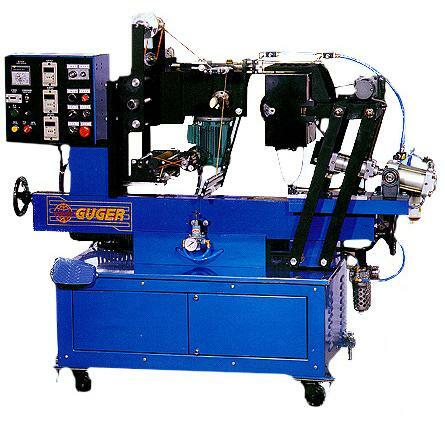 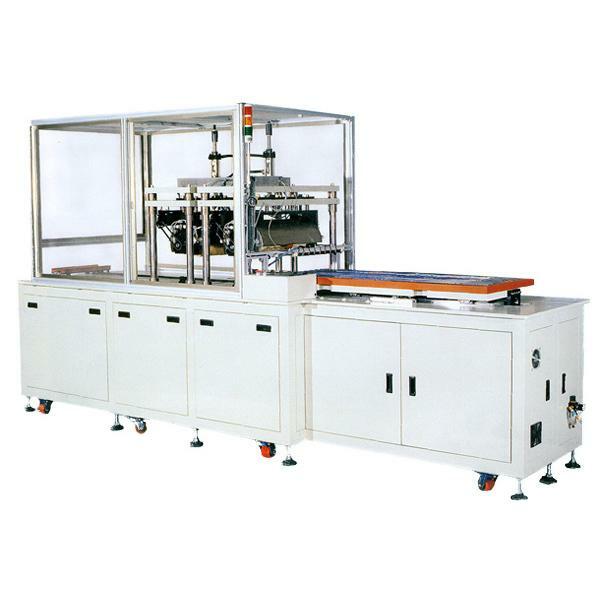 Those machines have multi-function, and depend on the printed stuffs for change mounted.